How does BGP select which route? BGP can be a complex and almost mystical protocol. For those of you who are trying to determine how BGP selects which route here is your guide. Before we get into it a couple of things to keep in mind. First, BGP is not a multipath routing protocol. This is different than what you may be used to with OSPF. BGP goes to great lengths to encure only one route is used. Secondly, there are some vendor specific rules which are applied. I will try to point those out as we go along. 1.The first test is if the next hop router is accessible. 2.If Synchronization is enabled, the router will ignore any iBGP routes which are not synced. 3.The third is Cisco specific. Cisco uses a weight attribute. The largest weight wins. Default weight is zero. Maximum weight is 65,535. 4.If the weights are the same, the highest local preference is chosen from LOCAL_PREF. It’s important to note that routers only receive this from iBGP. 5.Net up, the router checks to see if any of the possible routes were originated locally. The two main checks are either the network or aggregate commands. The network command wins if it is originated locally. 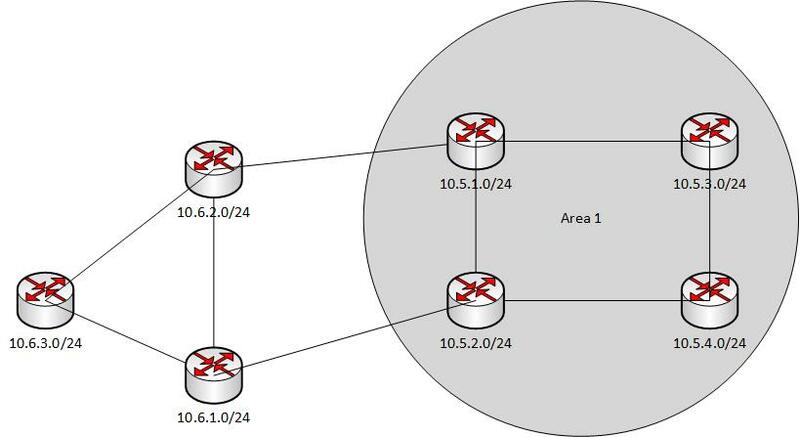 6.If two or more routes are still equal the router looks as AS_PATH. The router will prefer any iBGP routes. Outside of the AS BGP will prefer the shortest path. 7.BGP then moves on to the ORIGIN attribute. If the path lengths are the same, BGP selects IGP over EGP and EGP over INCOMPLETE routes. 8.BGP now looks at MED values. The lowest value is selected. Note, MED is only used if both routes are received from the same AS, or if always-compare-med has been enabled. Be careful with always-compare-meds as this can cause routing loops. 9.BGP will then prefer eBGP to iBGP routes. This is not the same as #5 above. Only external routes are looked at here. 10.Next IBGP costs are compared to the next hop routers. The closest one is selected. 11.Ages of routes are finally connected. This is kind of like choosing teams for dodgeball. The oldest route wins. The reason being is oldest routes are thought to be more stable. 12.And finally, if all else fails the router with the lowest router ID wins. This is a quick low-down on how BGP “thinks” in order to determine routes. If anyone has some Cisco, Mikrotik, quagga, or other specific attributes please comment. I have reached out to Mikrotik and Ubiquiti specifically to see if this is in-line with their implementation of BGP.